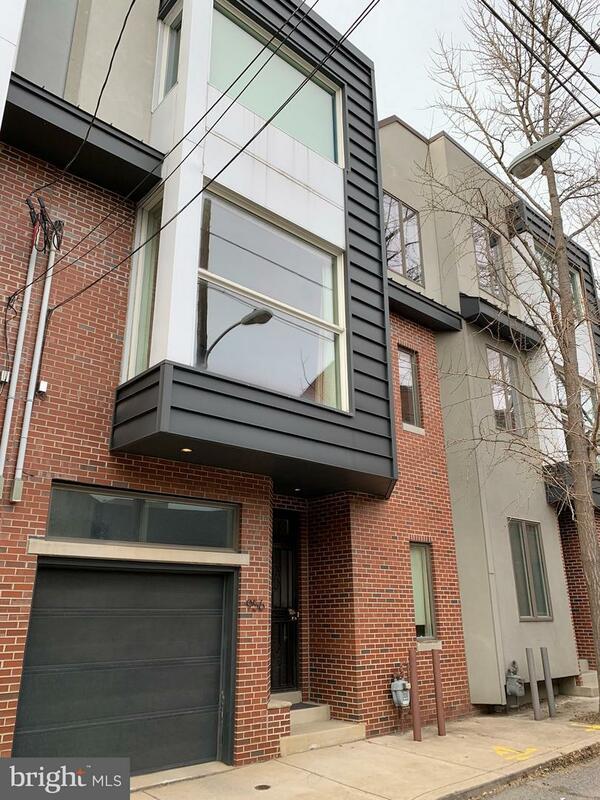 ** SIMILAR PROPERTY SOLD ON THIS STREET FOR $735,000 ** This contemporary home is a must see! 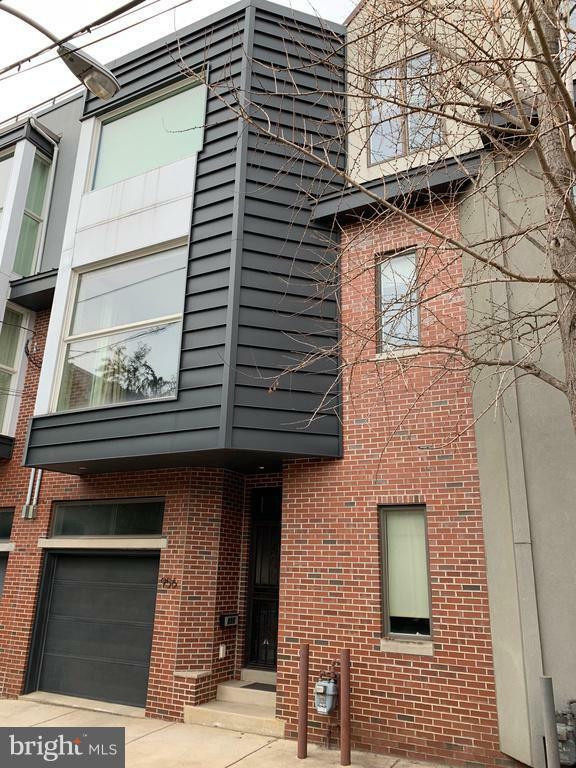 You will notice 10ft+ ceilings, three separate outdoor living spaces, substantial amount of natural night throughout, organized closets, 1-car garage, hardwood floors and much more. As you enter to the front door you would notice the high ceilings, coat closet, access to the 1-car garage. In the rear there is a bedroom with an attached bathroom with with tiled shower. Exit the rear bedroom into a private paved backyard with a separate section for gardening. Garage consists of storage cabinets and an electrical garage door opener.Below ground level there is spacious laundry room with ample storage space, hallway closet and bedroom in the rear connected to a private bath with tiled shower. As you take the floating stairway to the second-floor, you enter into a wide open Living room leading into the dining room and kitchen. You'll notice an abundance of natural light coming in from multiple directions; through the massive window space (approx 10'x10') in the living room; large windows in the dining room and kitchen. Relax and get cozy with a remote controlled Dreifuss fireplace in living room. Living room also consists of a half bath. Couple steps down from the living room you enter into the immense kitchen and dining room. Enjoy all the natural light as it permeates throughout the kitchen and dining room. The Chef's kitchen consists of granite countertop, vast counter space, gas subway tiled backsplash, adequate storage, stainless steel appliances and accent lighting underneath cabinets. Step out of the kitchen on to the patio to relax and enjoy your meal outside as you consume the fresh air.Master floor consists of high cathedral ceilings, bedroom with generous amount of natural light, customized walk-in closet and master bathroom. Master bathroom has sizable shower with two shower heads (rain shower, and detachable shower head), private toilet, soaking tub, dual sinks and additional storage space. Consume plenty of natural light with 10 ft of window space. Exit the third floor and escape to the large, scenic roof deck with break-taking views of the city sky-line in one direction. Turn the other direction and you'll have a view of the Ben Franklin bridge.Great Location!!! 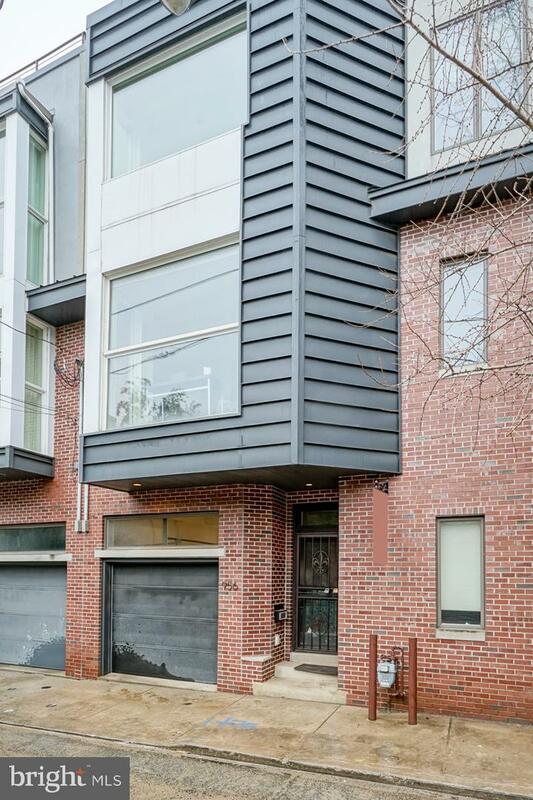 This home is located in the heart of Northern Liberties, on quaint and secluded street full of beautiful homes. Within 7 blocks to 2nd Street for restaurants, bars, cafes, grocery stores, Piazza, gyms, bowling lanes and much more. You're also within walking distance to a dog park and a park for kids. One block away from Girard Avenue to access public transportation into center city. Short walk to Market-Frankford (Blue Line), to reach Northeast Philly, Center City and West Philly. Also, the nightlife in Fishtown is within walking distance. You're a quick drive away from highway 95. Please check OPA for 2019 taxes due to possible citywide reassessment.